Today we’re launching The International website where you can find info about the dates and this year’s format. We’ll be updating the site throughout the event, starting with the Group Stage team distribution on July 22nd after the players arrive in Seattle. We’re also launching the beta of DotaTV’s Live Streaming, which you can find in the new Watch section on Dota2.com. Games are broadcast at up to 1080p at 60 frames per second and feature real-time stats, graphs and match data. The Watch section gives you quick access to the most-viewed Dota matches currently being streamed through Steam Broadcasting. 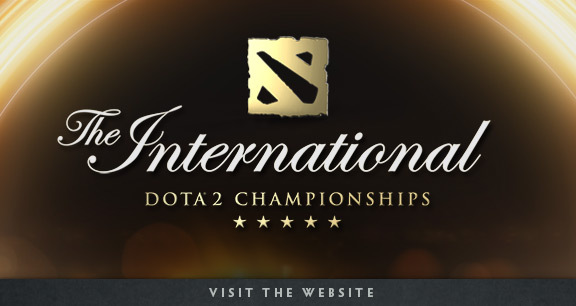 The full broadcast for The International will also be available for viewing on this new platform.